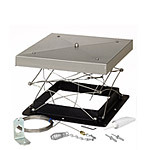 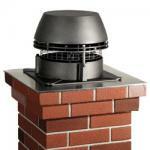 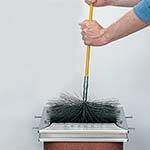 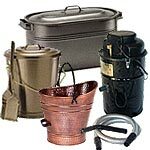 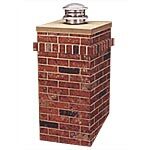 Chimney Direct carries a full line of chimney caps, chimney brushes and chimney dampers. 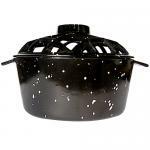 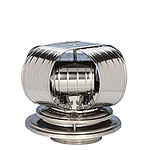 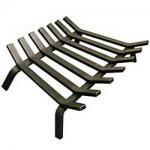 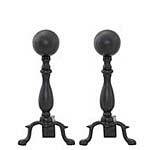 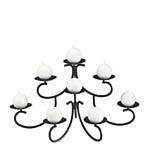 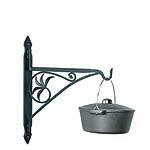 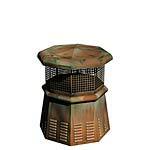 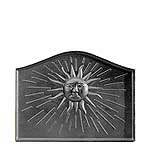 Our selection of fireplace accessories will add beauty and function to the hearth area. 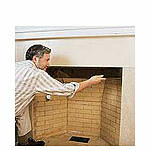 Fireplace andirons will keep hot logs in place and add interest to the hearth area. 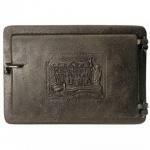 Ash containers are great for storing messy ashes in a attractive way. 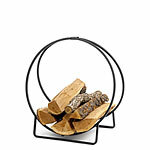 Have you ever thought that it would be nice to have something to bring attention to the fireplace in the warmer months . 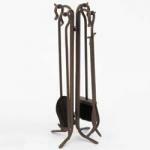 Fireplace candelabra hold burning candles in multiple positions providing a unique visual experience. 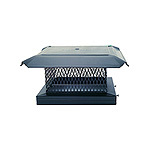 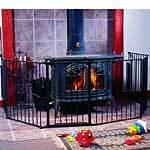 Our fireplace grates come in all sizes for every situation and every price range. 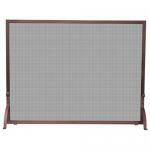 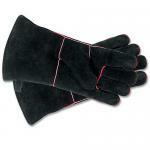 When it comes to fireplace screens and fireplace tools nobody beats our selection and prices. 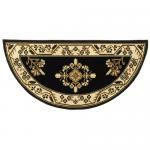 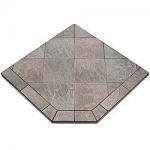 Hearth rugs are great for protecting the floor and come in both half round and rectanglular sizes. 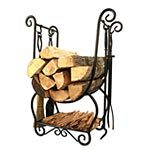 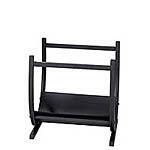 Firewood racks and holders come in all sizes and styles for both indoor and outdoor use. 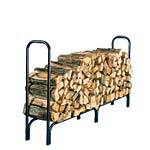 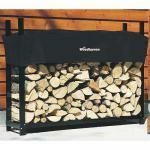 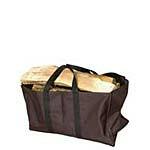 Outdoor firewood racks include racks with covers, heavy duty extra large racks and log hoops. 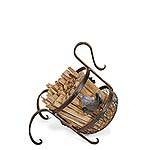 Our firewood holders include many unique styles in every price range. 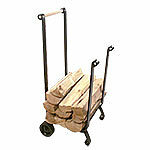 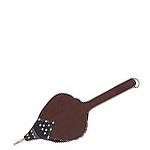 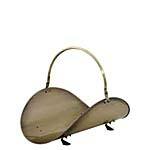 We also have log holders with carriers . 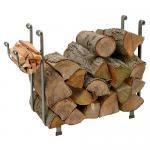 Wood holders are a great way to store your firewood neatly and with style. 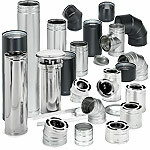 We usually ship orders the same day and free from seven different distribution centers. 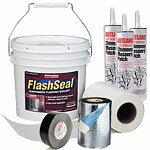 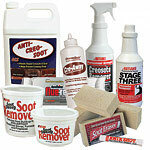 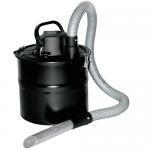 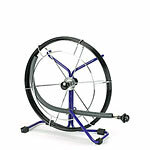 We also have a 30 day money back guarantee with no restocking fees. 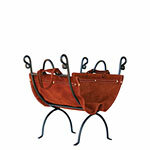 Thank you for visiting and if you should have any questions please call.